WATCH: The virtual currency explained. Political candidates may be watching the ups and downs of bitcoin a little more now, because it could be the new frontier for increasing campaign contributions. Missouri Republican Austin Petersen’s campaign for Senate received 24 bitcoin donations, valued at a total of $9,700, the campaign said in a statement released on Jan. 11 — and one of them was the largest single bitcoin donation in federal election history. That donation — 0.284 of a bitcoin — was instantly converted to dollars by a bitcoin processor when it was received on Dec. 20, 2017. Because of bitcoin’s market value at that time, it was worth $4,500. “I think it goes without saying we’re going to see a lot more of this in terms of campaign contributions and campaign financing,” Jeff Carson, the campaign manager for Petersen’s Senate bid, told ABC News. 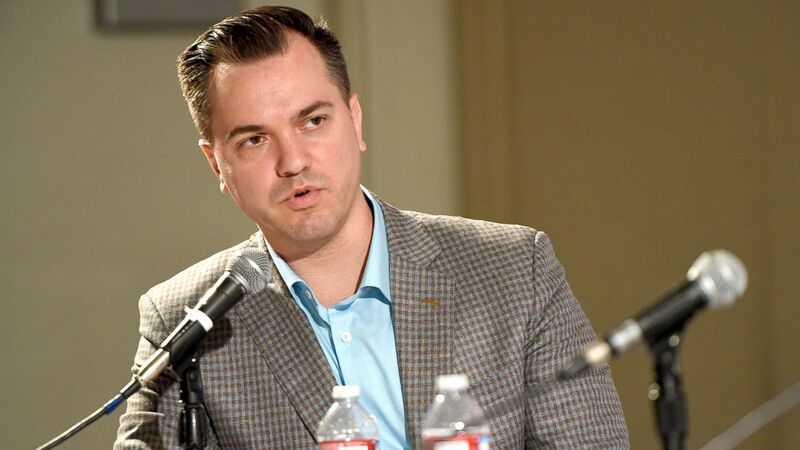 Austin Petersen at the “HuffPost’s: So That Happened” panel during Politicon at Pasadena Convention Center, July 30, 2017, in Pasadena, Calif. Accepting partial bitcoins as campaign contributions, he added, lines up with Petersen’s political philosophy. This isn’t the first campaign in which people have supported candidates using cryptocurrency. Rand Paul accepted bitcoin campaign contributions during his 2016 presidential bid, according to The New York Times, and before that, Jared Polis accepted bitcoin donations in his 2014 congressional campaign. 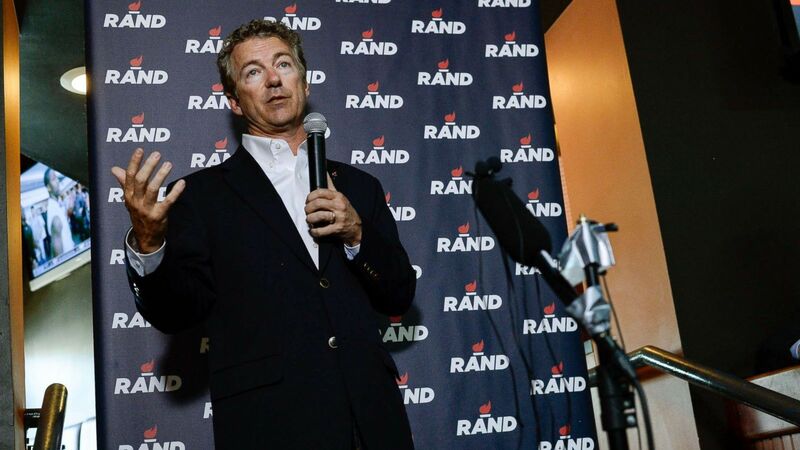 Sen. Rand Paul, GOP presidential candidate addresses his supporters during a campaign event, June 29, 2015, at Choppers Sports Bar & Grill in Denver. The same year, the Federal Election Commission announced that it would allow individuals to contribute to political campaigns using the virtual currency. Now four years later, bitcoin as campaign currency has become less of a novelty. Campaigns on both sides of the aisle have accepted bitcoins. Experts say the increase in bitcoin campaign contributions is a natural progression that follows the popularity of cryptocurrencies. There is another crop of campaign donors who are likely to use bitcoin: the newly rich. Campaigns on both sides of the aisle have now accepted bitcoins. Kelli Ward, a Republican running for Senate in Arizona, has a page on her campaign website dedicated to accepting bitcoin donations. Nelson’s press secretary Paul Paterakis told ABC News that their campaign accepted bitcoin donations from August until October of last year until BitPay, the company they were using to process the bitcoin donations, suspended operations pending a New York state licensing issue. BitPay did not respond to ABC News’ requests for clarifications about the suspension in New York, but did confirm that they have supported bitcoin contribution operations for several political campaigns. When Nelson’s campaign was still able to accept bitcoin, Paterakis told ABC News that they raised about $400 worth of bitcoin from “less than half a dozen” individual donors. The campaign “definitely” plans to accept bitcoin donations as soon as BitPay is back online in New York, he added. “It’s just another form of payment,” Paterakis said. Patrick Nelson in an undated profile photo on Facebook. In 2014, the FEC determined it was acceptable for campaigns to accept bitcoin in case involving the Make Your Laws PAC, a non-affiliated political action committee raising campaign funds, as long as the donations were limited to the equivalent of $100 per individual and steps were taken to disclose the contact information of the donors — in that case through a unique website where they would have to provide their names, physical address and employer and confirm that they were the true owners of the bitcoin. But, the process of accounting for bitcoin contributions gets a little more complicated. The FEC notes that bitcoins should be reported as in-kind contributions, and then campaigns are instructed to report bitcoin contributions on their itemized receipts. As is true with all types of contributions, campaigns are not required to itemize individual contributions less than $200 total. If an individual donates bitcoin worth $100 and the campaign simply lists it as an in-kind contribution of $100 without denoting the bitcoin, the FEC will not be able to track it specifically as a bitcoin contribution. Currently, the FEC only has data from four campaigns and PACs that reported receiving bitcoin donations, though the data is expected to be updated to include data from the last several months at the next reporting deadline. The most bitcoin donations the FEC has on record so far in this election cycle were made to Democrat Brian Forde’s current congressional campaign in California’s 45th district — his campaign received bitcoin worth more than $66,000 in August and September of 2017. 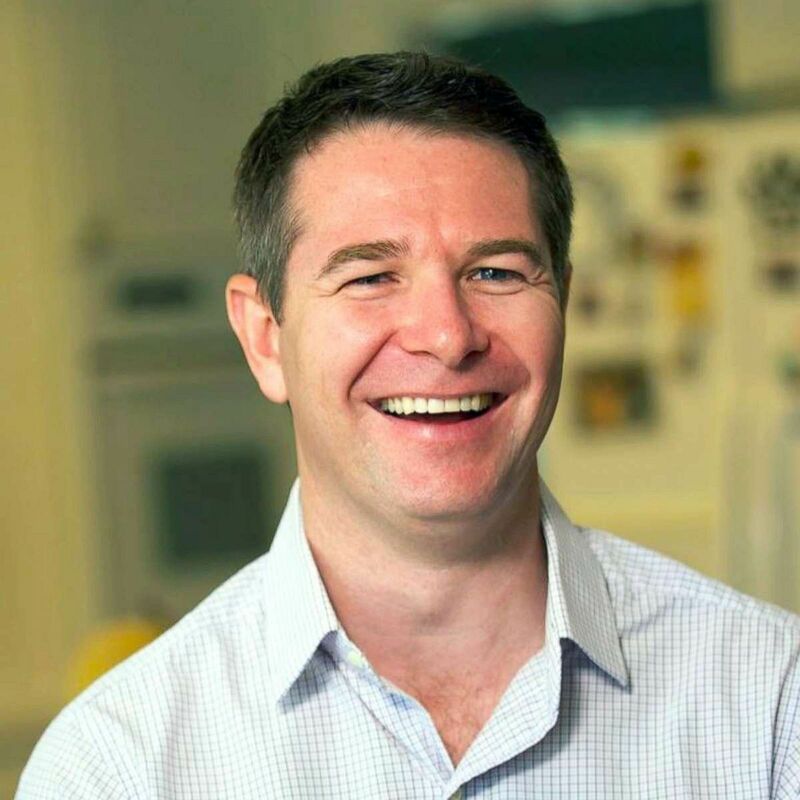 Brian Forde in an undated profile photo on Facebook. 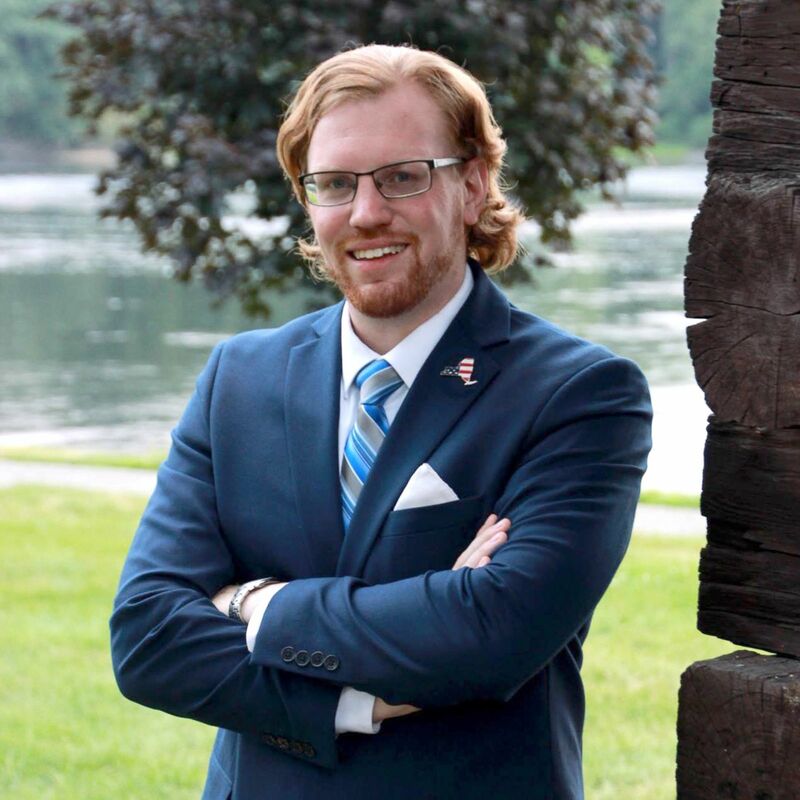 “I’m running for Congress to restore science and tech to its rightful place in Washington and that starts with using the very technology I will be asked to legislate,” he said.